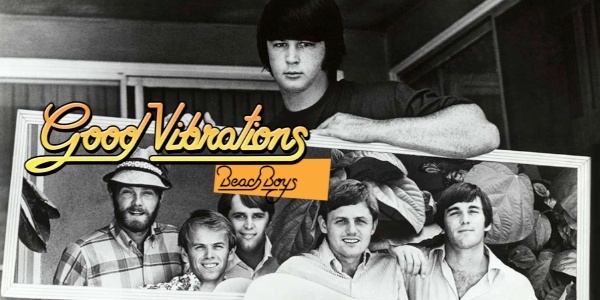 Our American Network - Story of a Song: The Beach Boys' "Good Vibrations"
Story of a Song: The Beach Boys' "Good Vibrations"
Is it possible for a song to simultaneously be revered AND underappreciated? If so, “Good Vibrations” by the Beach Boys falls into this category. "Good Vibrations" (1966) has been cited as a forerunner to the Beatles' "A Day in the Life" (1967) and Queen's "Bohemian Rhapsody" (1975). RELATED STORY: "The Multitrack Revolution: From Les Paul to the Beach Boys, the Beatles, and Boston"